Birds of Prey of Australia: A Field Guide 2nd ed. Beautifully illustrated with color photographs, maps, graphs, and tables, the Oklahoma Winter Bird Atlas offers ornithologists and amateur birders alike a wealth of easy-to-read information about the status of bird species in Oklahoma. A companion to the Oklahoma Breeding Bird Atlas, this landmark volume by biologist Dan L. Reinking provides a detailed portrait of more than 250 species, from the oft-spotted Red-tailed Hawk, Dark-eyed Junco, and Northern Flicker to the rarely seen Blue-headed Vireo, Cassin’s Finch, and Verdin. 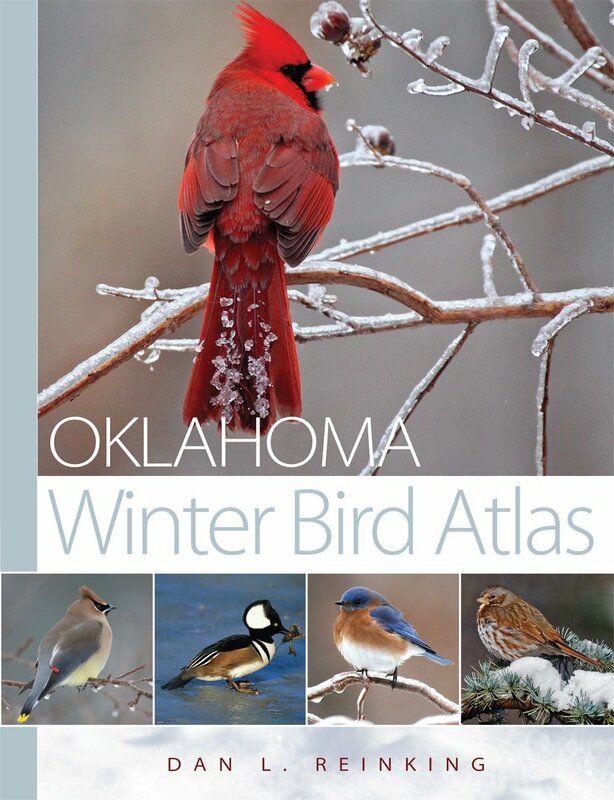 The atlas—one of the first of its kind for winter birds—uses a combination of species accounts, grouped by scientific order, and illustrations to provide a systematic inventory of winter bird distribution across Oklahoma’s counties. Each species account includes a photograph of the featured bird in winter plumage, along with a brief description outlining the times of year it appears in the state, its habitat, its distribution across the state’s counties, and its behavior. Maps indicate surveyed locations in which the species was spotted, while charts and tables further describe the bird’s abundance. The data compiled in this volume represent the work of more than 75 volunteers who conducted bird counts in both early and late winter for the George M. Sutton Avian Research Center. The data span five winters, 2003 to 2008, and 577 blocks of land. Comprehensively researched and thoughtfully presented, the Oklahoma Winter Bird Atlas will prove an invaluable resource for evaluating trends in bird populations that change over time due to such factors as urban expansion, rural development, and climate change.